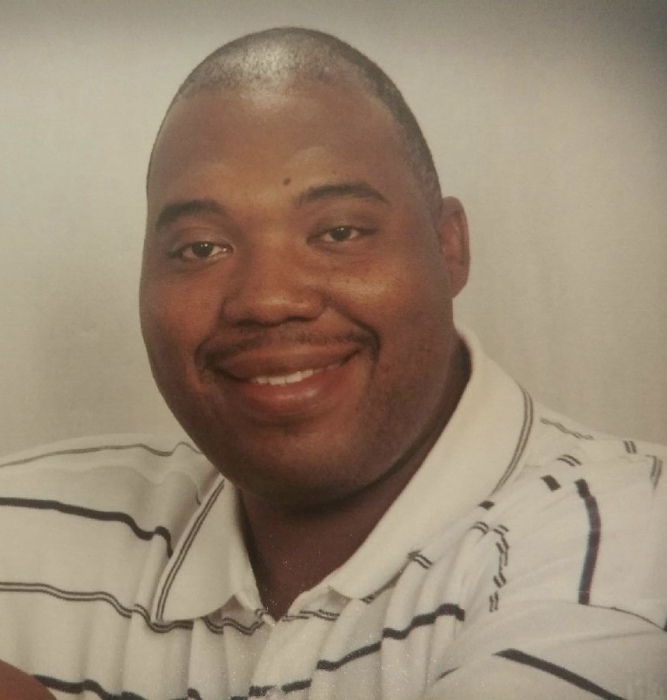 Celebration of life services for Pastor Tavaye Ferrell, 42, will be 11 a.m., Saturday, March 30, 2019 at Jerusalem B.C., Koran, La. Pastor Paul Marshall, officiating. Interment will follow at Sheppard Street Cemetery, Minden, La. Open visitation will be Friday at Heavenly Gates. Pastor Ferrell entered into eternal life on March 25, 2018. He is survived by his wife; Tamara, son; Tavaye, Jr., father; William Ferrell, Jr., 3 sisters, nieces, nephews, other relatives and friends. Special thanks to Good Hope B.C., Jerusalem B.C., and Ark-La-Tex Home Health.